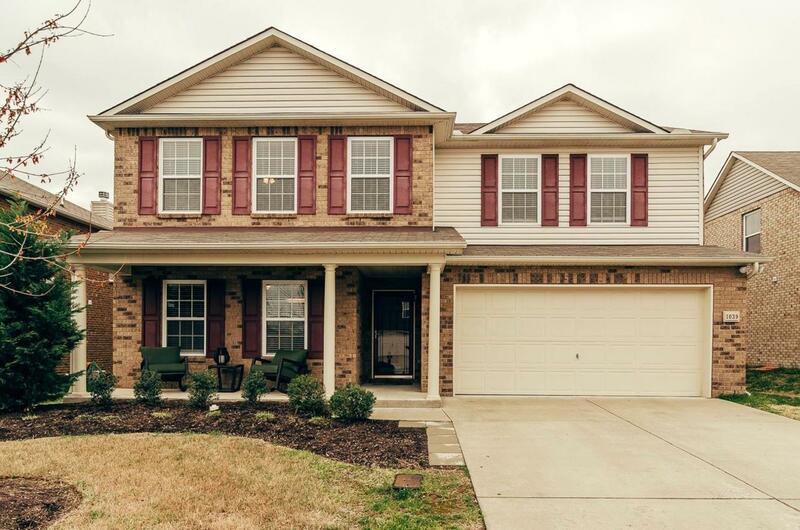 Beautiful Home in desirable Creekside at Station Camp subdivision. All Station Camp Schools. Fenced back yard. Huge master suite upstairs with large sitting room, walk in closet with built-ins, and garden tub. Large bedrooms and bonus area, and first floor guest room with full bath. New air handler in 2017. Showings start Friday Feb 1st.